At HHI we’ve been working with Egger Flooring for many years. 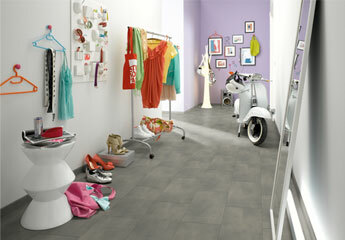 We have found the quality of their laminate floors to be among the best on the market. Along with fashionable decors, competitive pricing and easy fitting, Egger laminates also offer very durable and high quality flooring. All their floors come with at least a 15 year warranty and an easy to use fitting guide. They also offer great customer service and after care. With a very large range of products to suit all budgets we are confident that this range of decors will appeal to a lot of our customers. 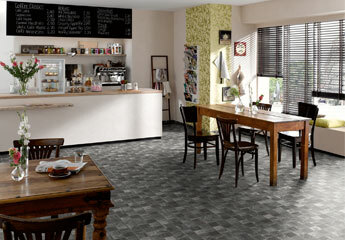 From the Egger laminate range we can recommend the E.Motion and Floorline for those looking a top of the range product. HHI also provide a fitting service for all our laminate floors. See the Special Offers page for supply & fit deals.